The Secret is Out... Tiger Warriors Program, Isn't it Time your child was a Top Performer? A Life Skills program with the Child personal Development in mind. 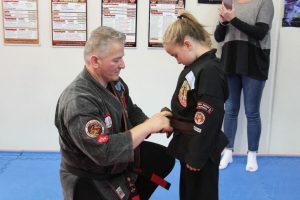 Its develops confidence in learning a life skill and realistic Self Defense Techniques that are Tailored to suit the Student. 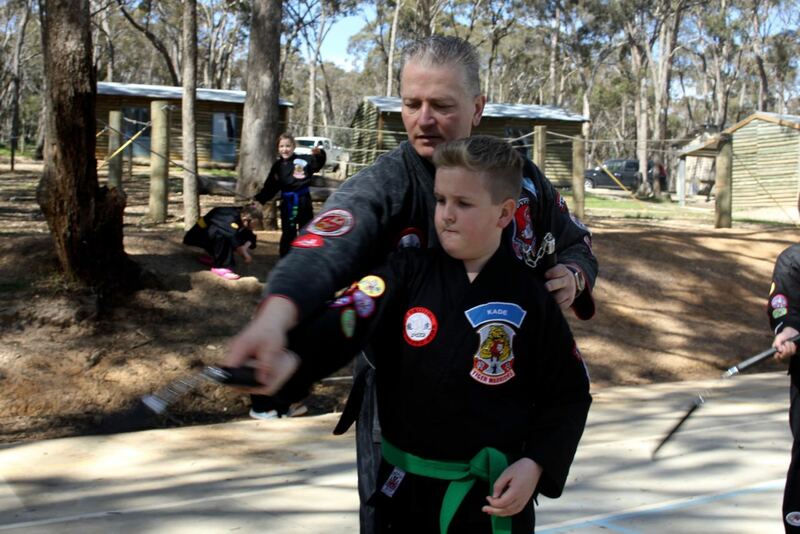 Tiger Warriors will teach your child the necessary skills your child needs in a manner that is second to none. How do they achieve all this you ask? here are just a few reasons why…………. Our program has been specifically designed from the ground up for Children. 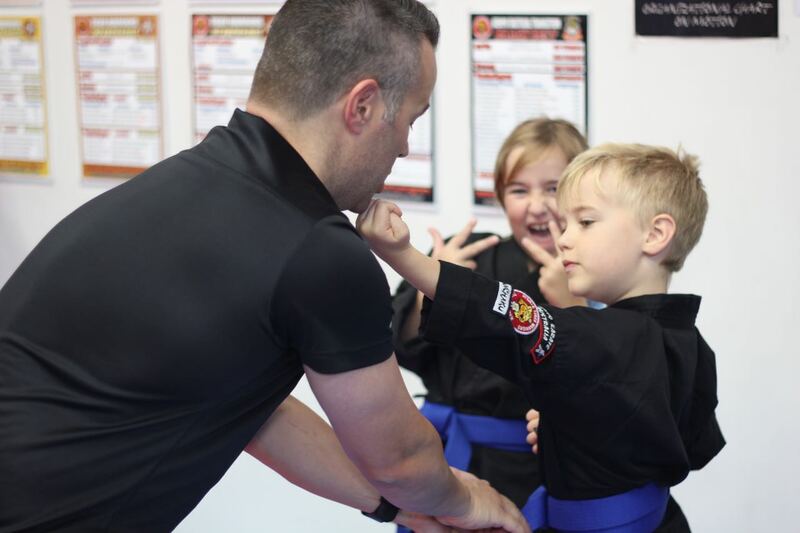 Our Program is a more than just kicking and punching, we emphasize the use of their mind and reasoning first. Program is a progressive learning system, each section is laid out in small steps to ensure they can obtain the main goals. Our Junior Program is Tailored to suit the individual. This gives the child the opportunity to succeed on a personal Level. Our Junior Program has a team winning attitude There no I in Team! We foster an environment that gives the student every opportunity to bring out their confidence and skills. All Instructors in the program are Level 2 First aid Qualified & Working with Children Checked. All our Instructors are certified by Personal Self Defence. All our Instructors are certified registered Government Instructors with the IMAA Peak Body. 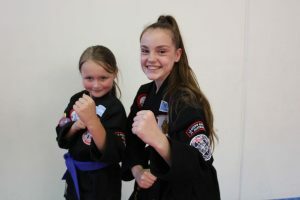 Personal Self Defence is a Black Belt School, as well as a club. All students aim for Black Belt excellence. The destination is the product of their Journey, the Journey is the product of who they will become. Talk to us about our Junior Quickstart program……. Book an obligation Free Trial Class now. Book a Free Class now.. Teen to Adult Self Defence designed for Teen to Adults.